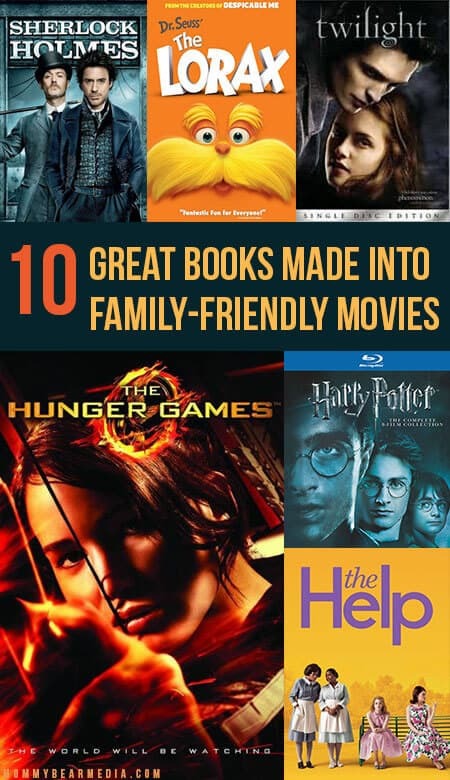 Great books and great movies have one thing in common. 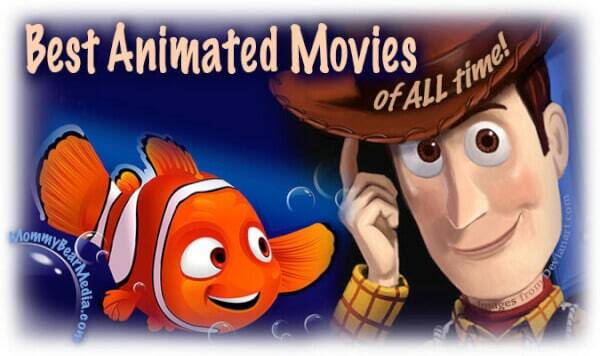 They both offer entertainment that will embrace readers and viewers…. 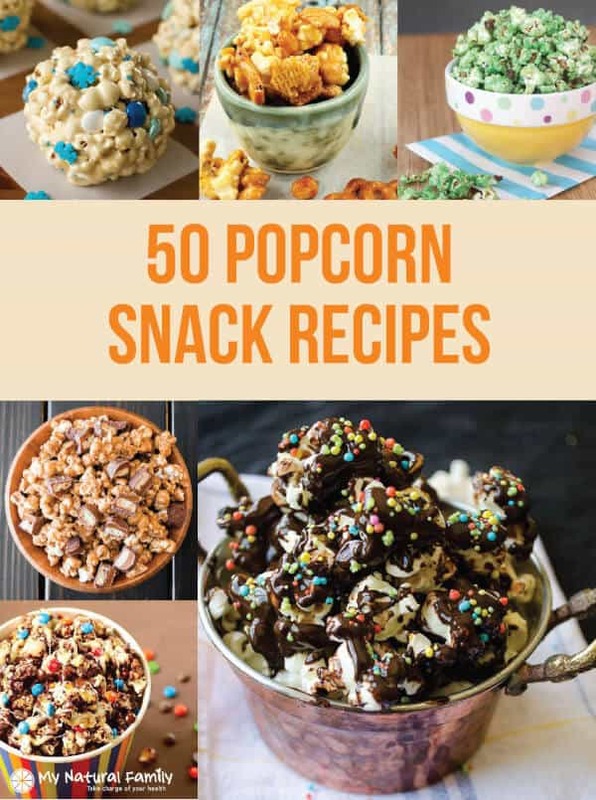 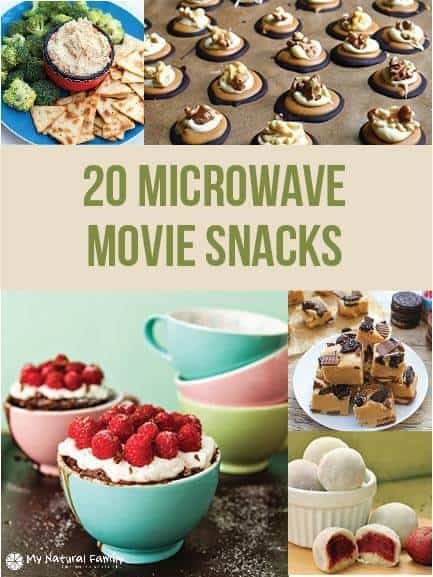 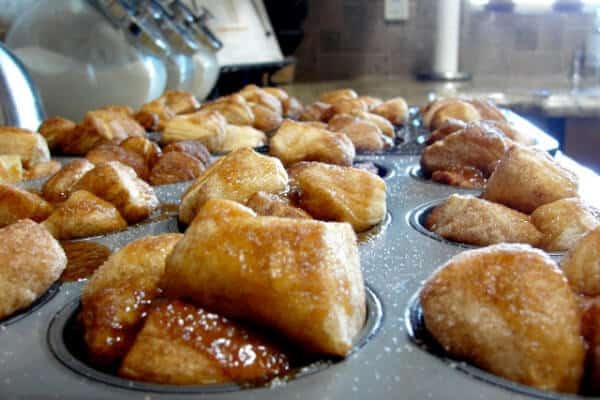 Movie Snacks Ideas – The 50 Best Popcorn Recipes Ever! 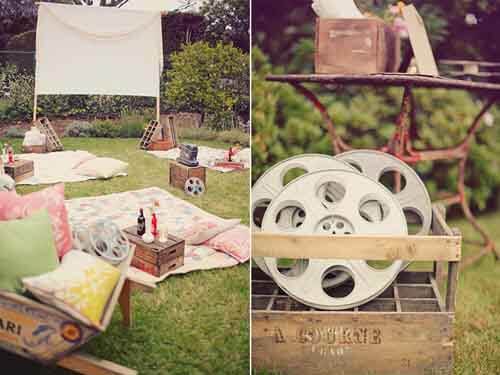 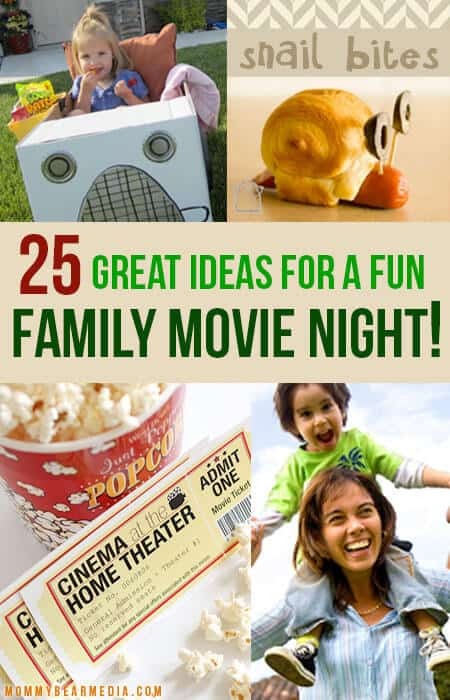 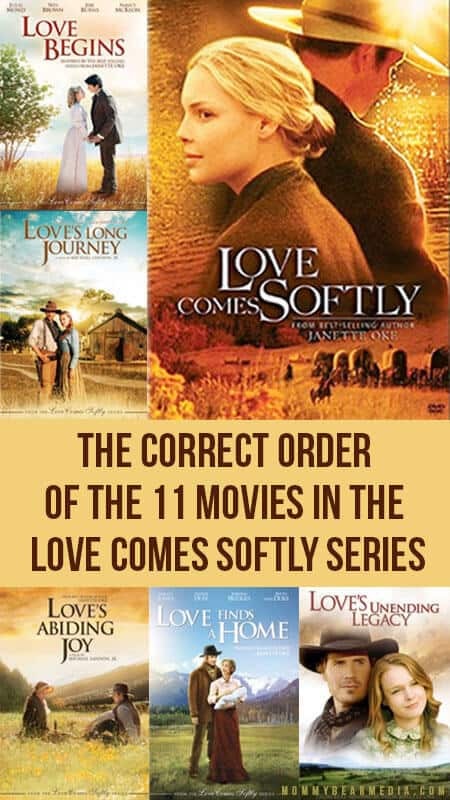 Movies, family and fun go hand-in-hand… Your family fun movie night is even more fun when it includes frugal living….